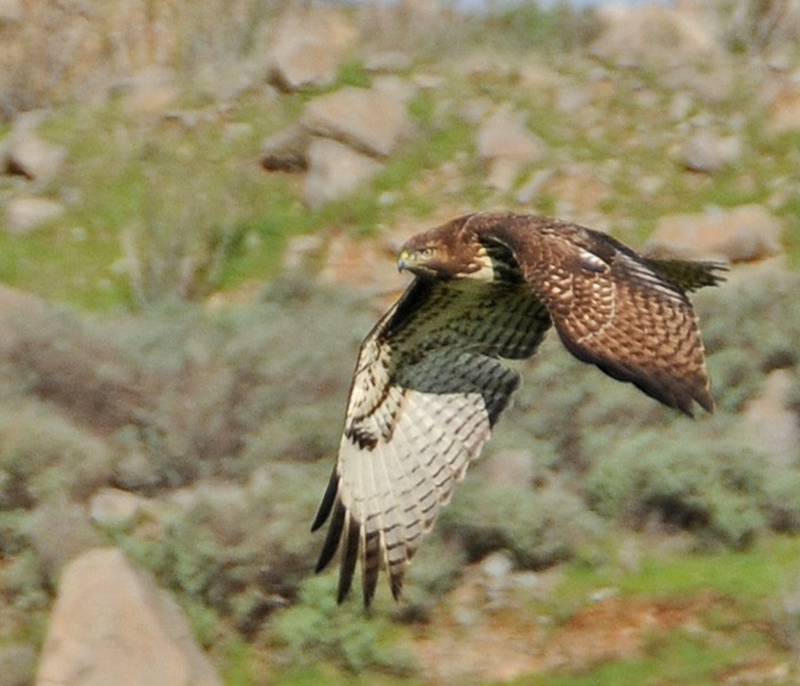 Solano Land Trust and Solano County Parks are proud to present the first Lynch Canyon birds of prey hike of the winter migration season. Lynch Canyon is home to golden eagles and hawks. It is also a magnet for migrating and over-wintering birds of prey. It provides them with over 1,000 undeveloped acres where they can hunt and rest. Some feathered visitors come from as far away as the Arctic Circle. This hike will be between 4-6 miles. Meet in the parking lot. COST: The guided hike is $10 per person. You can pay online when registering, or bring cash/check, payable to Solano Land Trust. *NOTE: There is a separate parking fee of $6 at Lynch Canyon, cash or check, payable to Solano County Parks. REGISTRATION: Space is limited. Pre-registration required.